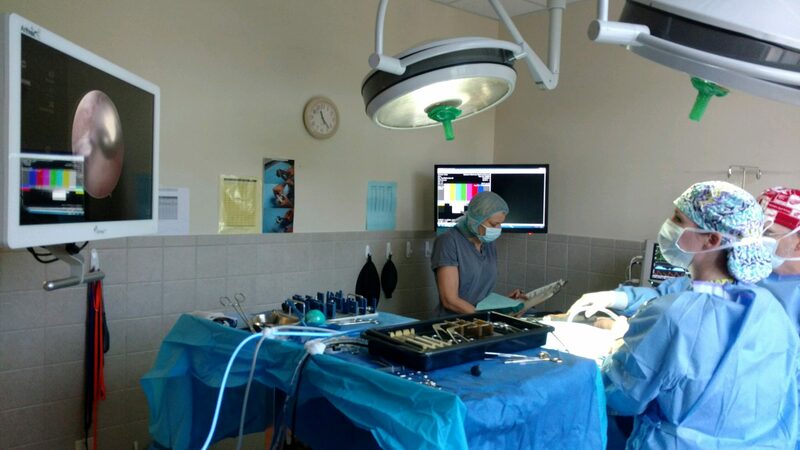 At Oakland Veterinary Referral Services, we consider it an honor and a privilege to provide the best possible emergency and specialty care for our patients. As a service to our clients and referring veterinarians, we offer a variety of online veterinary services and forms in an effort to make providing ongoing care for our patients as convenient as possible for everyone involved. Take a moment to familiarize yourself with the ways in which our online veterinary forms can make your life a little easier! 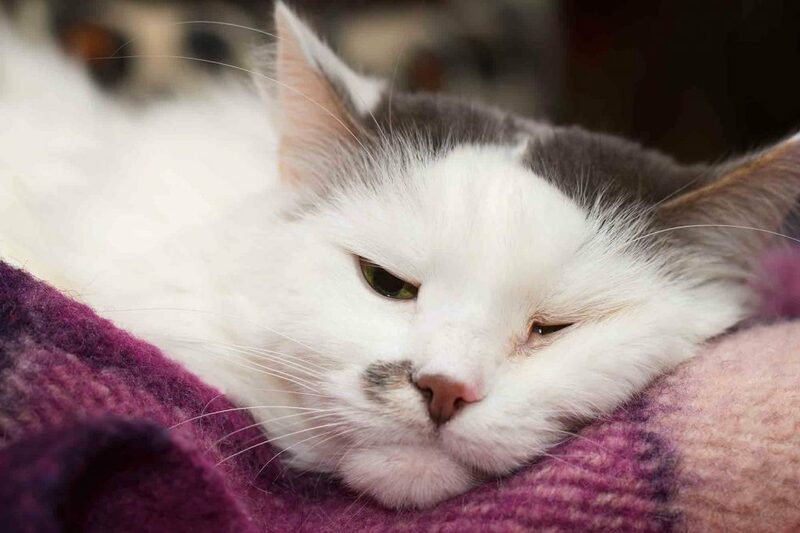 Pets with cardiac issues need a little extra TLC. 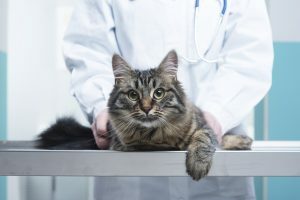 If you are the caretaker of one of these special animals, you may be wondering what you need to do at home to help your pet stay as healthy as possible. Oakland Veterinary Referral Services knows that you want to do everything you can to achieve this. 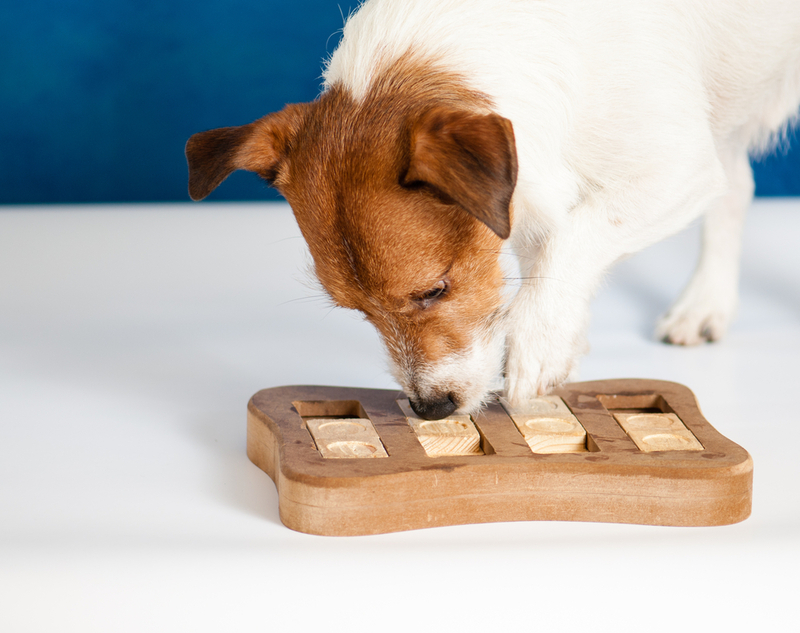 With a little extra effort at home, pet heart patients often do quite well. Depending on your pet’s diagnosis, our team may have individualized recommendations for your patient at home. 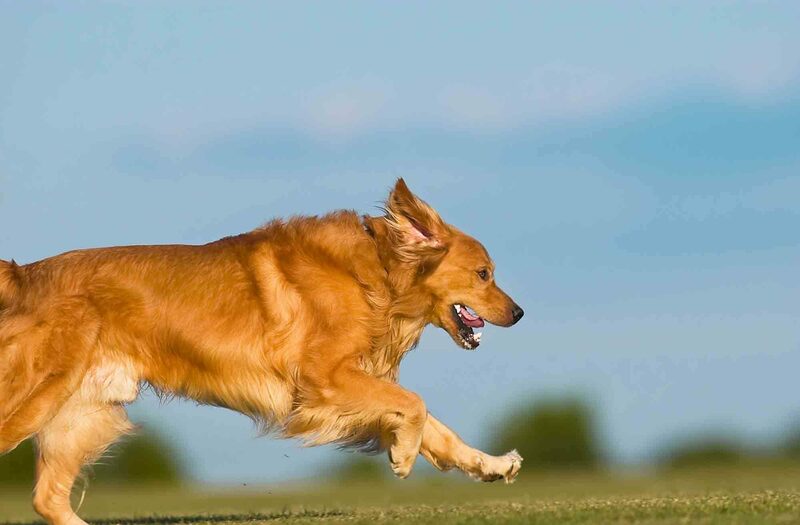 There are some generalized things, though, that most pet heart patients can benefit from. When a pet is diagnosed with cancer, their human family members are often on a mission to find answers. Thankfully, we have more options than ever before when it comes to treating animal neoplasia. Some treatments are more traditional – such as chemotherapy and radiation, while others fall into the alternative or complementary category. Learn how Oakland Veterinary Referral Services is making life better for our patients by utilizing acupuncture for pets with cancer. Our pets are arguably one of the best parts of life. We naturally want to do what is best for them. They deserve it, after all. 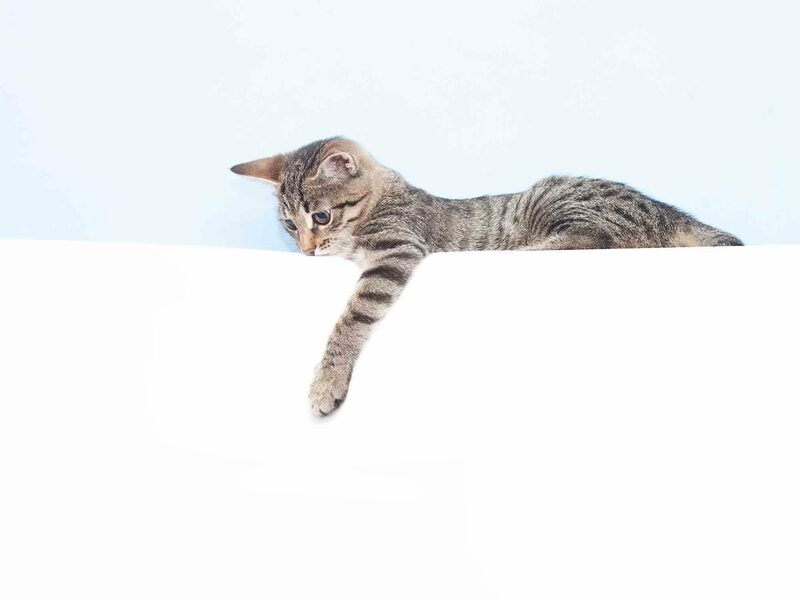 We are better than ever at recognizing when pets are hurting and have more options for managing pain in pets now that we have a better understanding of how our pets experience pain. 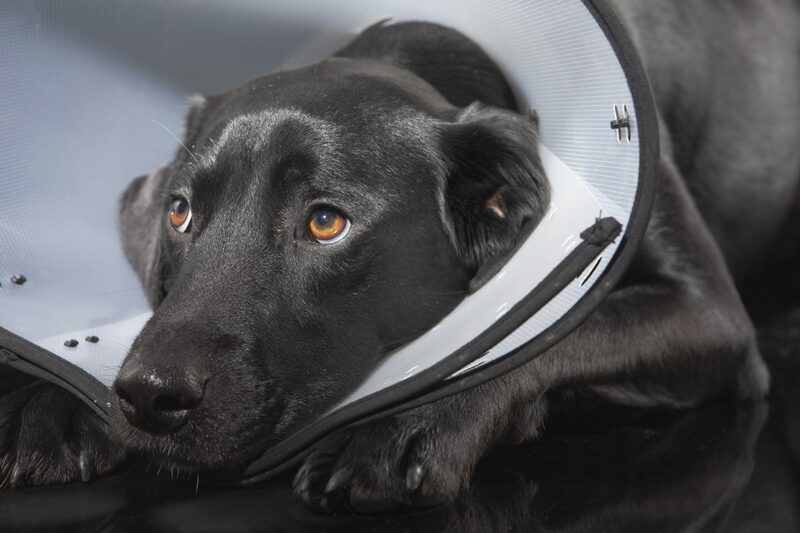 Learn how Oakland Veterinary Referral Services is working everyday to keep your special furry friends as comfortable as possible. 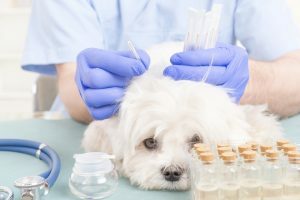 Canine parvovirus, also known as parvo, is a highly contagious illness that can be passed to any dog, particularly unvaccinated dogs and puppies under 4 months old. Is your dog protected? It’s a serious matter as parvovirus affects the gastrointestinal tract and, if left untreated, can cause death within 48 to 72 hours. 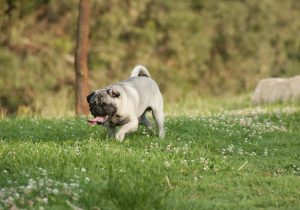 Be sure that you have all of the information you need to protect your dog from canine parvovirus. 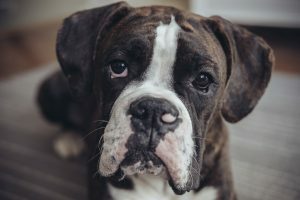 When it comes to parvo and your dog, it’s essential to understand what parvo is, how it is spread, and how to protect your pet.